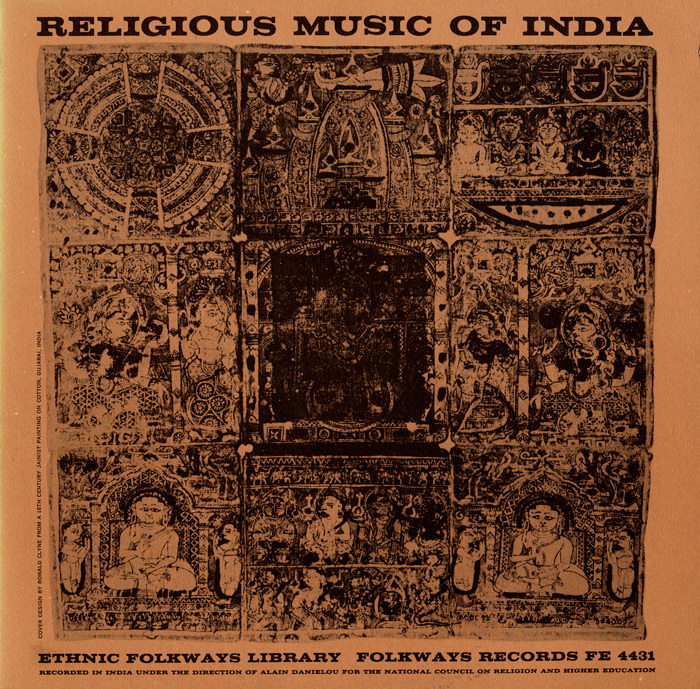 Religious Music of India captures many types of devotional songs, including a bhajan, Vedic chanting, and even a popular kirtan (a callandresponse hymn of praise) sung every day at prayer meetings led by Mahatma Gandhi. 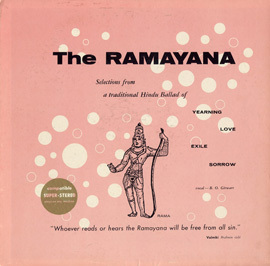 Swamis, professional and selftaught musicians, students, and pandits (scholars) all perform, using instruments such as the vina (string instrument similar to the sitar), karatali (small cymbals), tabla drums, and bamboo flute. 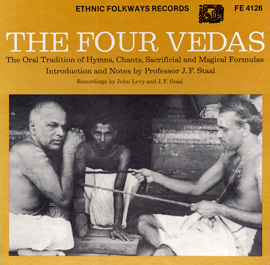 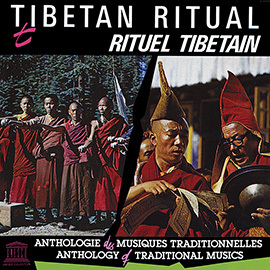 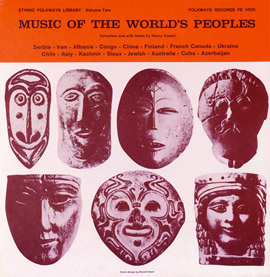 Liner notes include detailed track notes, texts in the original Sanskrit and Hindi with English translations, and musical transcriptions.